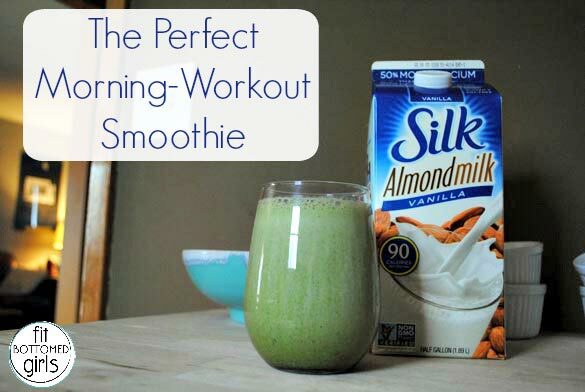 The Perfect Post-Morning-Workout Smoothie: Coffee + Greens + Protein! The following post is sponsored by Silk. For our sponsored post policy, click here. Ever had this problem? You rock your morning workout. You feel totally unstoppable — and realize quickly once home and showered that you need fuel that’s both healthy and quick to help you recover (and feed the growling belly!). So you whip up a smoothie. And you grab it on the way out your door. But, wait, then you realize that you also need water for hydration. And — doh! — coffee. Because, coffee. So, handbag in hand, you attempt to get to work carrying not one but three vessels of liquid: one for the coffee, the smoothie and your water bottle. But, as a morning exerciser myself, I have a solution to this: the perfect post-morning workout smoothie that combines your healthy breakfast, recovery and coffee in one! Totally plant-powered, gluten-free, dairy-free, full of protein, caffeinated and super-duper tasty, it’s made using some of my favorite ingredients. 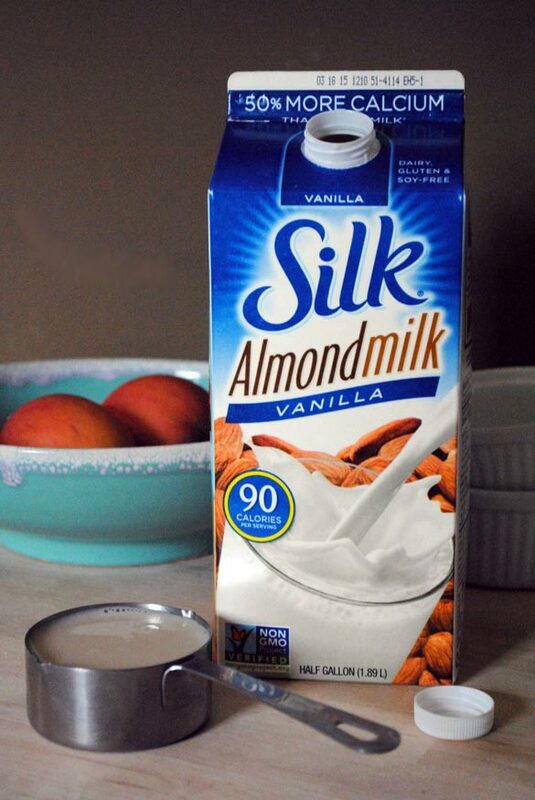 We’re talking kale, banana, coffee (of course) and my all-time favorite dairy-free milk alternative: Silk Vanilla Almondmilk. I made the switch to Silk Vanilla Almondmilk about three years ago, and I’ve never looked back. Silk is a great way to add more plants into your daily eats (plus it has 50 percent more calcium than regular milk and fewer calories) and — like the plants Silk is made from — when your body gets everything it needs to be healthy, it blooms. When you “Bloom” you feel stronger, faster, lighter, happier, more agile, alert and focused. You feel like you can do anything while feeling and looking great as you do it. Basically, Silk says that Bloom equals your best self. Which is a concept we can totally get behind. Get more on the Silk Bloom campaign here and sign up for Silk’s recipes and giveaways here (such great stuff! ), and then try the Perfect Post-Morning-Workout Smoothie recipe below. It’s one delicious way how Silk is helping me Bloom! Add all ingredients to a high-powered blender and blend until well combined and creamy. Bloom away! Interesting idea adding coffee to a banana and spinach smoothie. Thanks for the recipe, will give it go! You put COFFEE in a protein smoothie OMFG why have I never thought of this!!! !